This winter seemed like it would never end. Now that the sun is shining again, and temperatures are climbing back into the shorts and t-shirt range, it’s time to start planning your summer surf holiday. The possibilities are endless, so here’s an attempt to narrow the choices down for you. 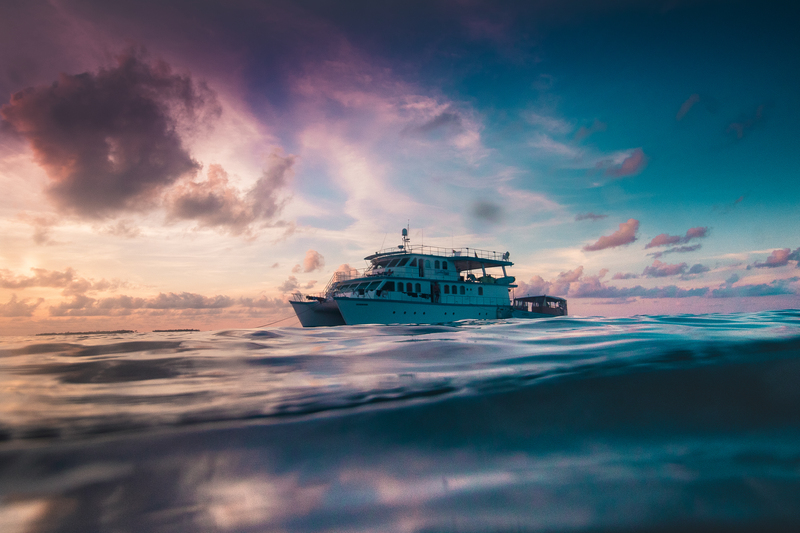 If you’re a faithful reader of our newsletters, you already know we’ve got some seriously sweet boat trips on offer in the Maldives and the Mentawai islands. There’s truly no better surf experience than being on a deluxe surf charter during peak swell season in one of the world’s ultimate surfing playgrounds. If you’re looking to spice things up a bit in and out of the line-up, Mexico is a sure-fire warm water wave magnet and the only place on the planet where it’s Taco Tuesday with an unlimited supply of cold Coronas on tap every day. 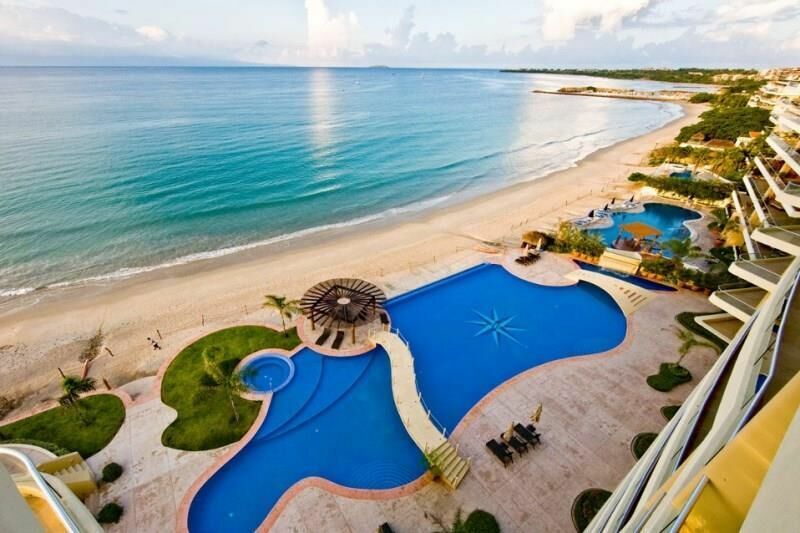 From the easy rollers and awesome nightlife around Puerto Vallarta to the empty beaches and epic point breaks of Oaxaca, Mexico truly offers something for everyone. 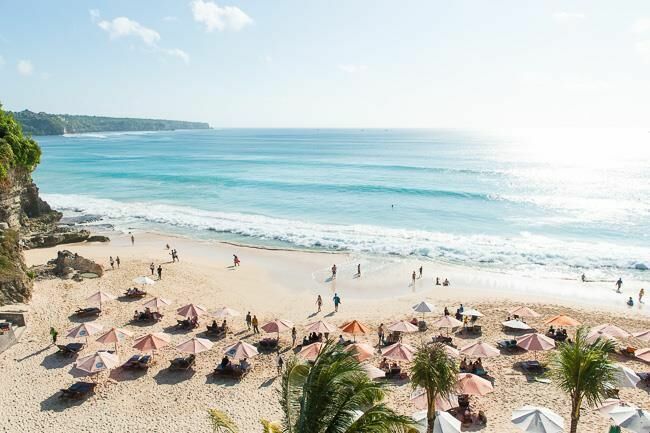 With a fantastic combination of waves and cultural experiences, Bali is a dream destination for travelling surfers, and S-Resorts Bali, a little slice of paradise, is the best place to stay while you’re there. 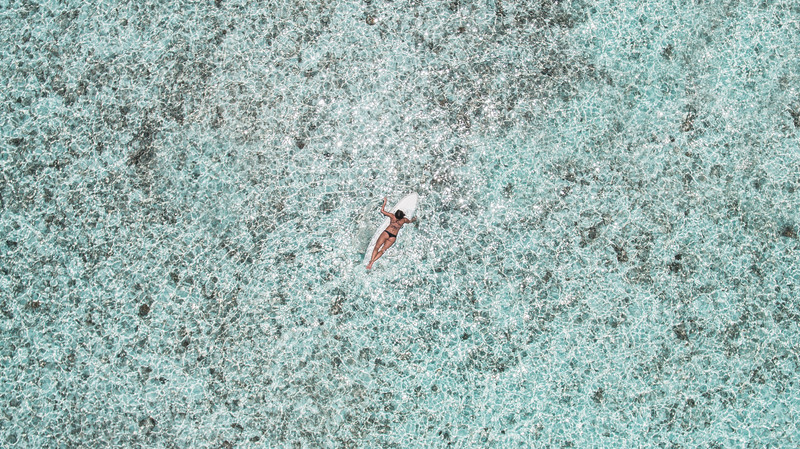 The guides at The Perfect Wave surf centre will make sure you’re always in the right place at the right time at world famous waves like Uluwatu and Padang Padang, or at some of the best secret spots on the Bukit peninsula. 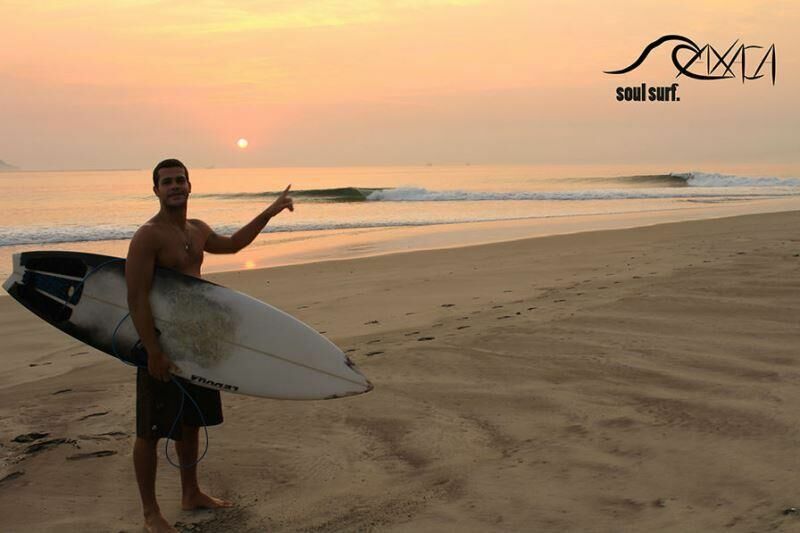 Kandooma Surf Resort is our number one selling surf experience for a reason. 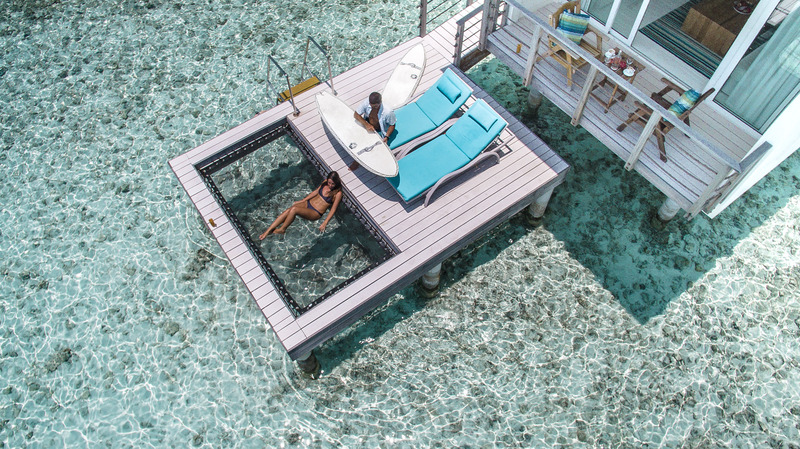 It offers the best of everything a surfer can ask for on holiday: a perfect private wave out front, twice-daily transfers to 7 other quality breaks nearby, luxurious accommodations, mouth-watering food & drink options, and an idyllic tropical island setting complete with green coconut palms on white sand beaches surrounded by an azure blue ocean. An adventure in the Mentawai Islands should be on everyone’s list of ‘must do’ surf experiences. 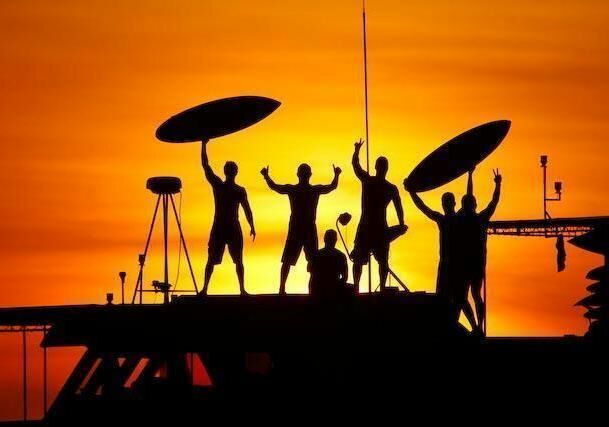 While the obvious option is to book a boat with your friends, more and more surfers, especially those who want to bring the whole family along on their surf holiday are choosing to stay at a land based option instead. 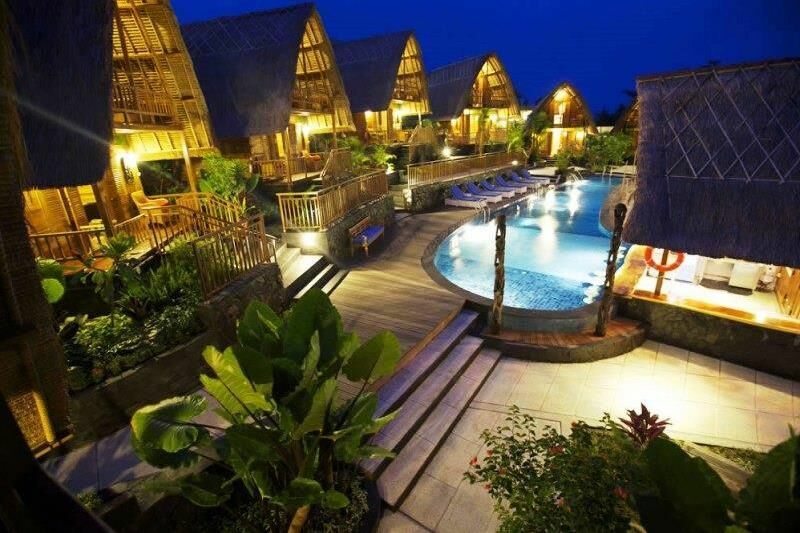 There are many options, but two of the best are Kandui Villas & Bilou Beach Villas. You won’t be disappointed.